At Thomson House 3 hours of curriculum time is devoted to PE weekly. Swimming continues with a weekly lesson for one term. In other PE lessons specific skills are taught. All classes run the Daily Mile – to invigorate the brain and cognitive processing. 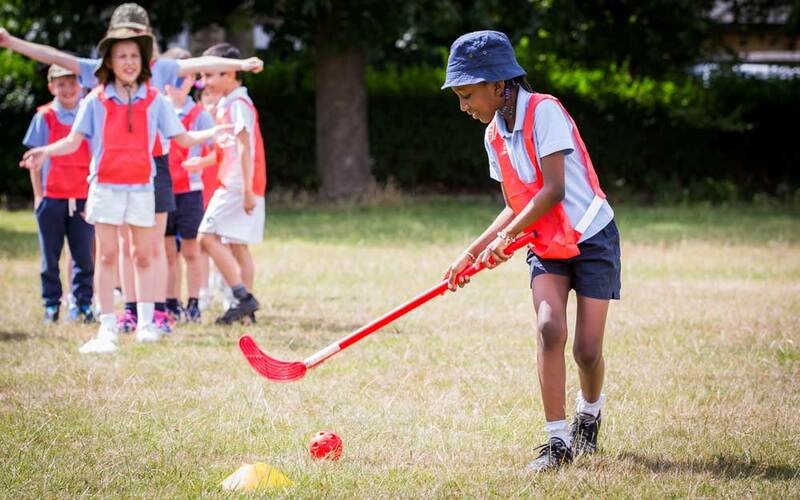 Competitive sport is encouraged through termly house sport competitions and fixtures against local schools in both the maintained and independent sectors.